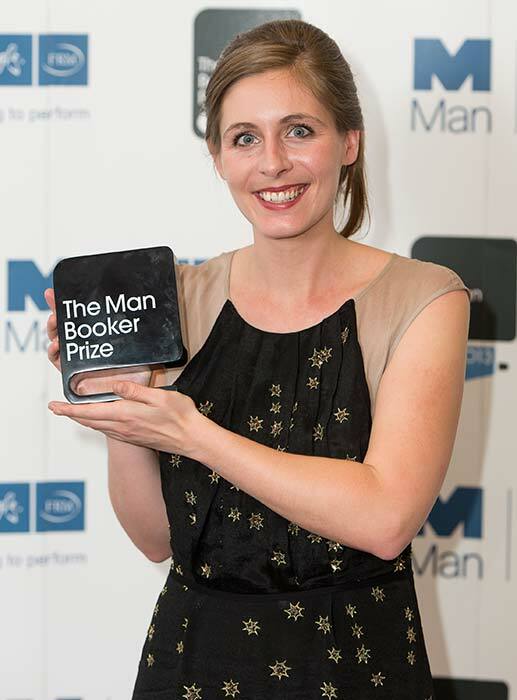 In October 2013 New Zealand author Eleanor Catton won the prestigious Man Booker Prize for her novel The luminaries. She also received £50,000 and the designer-bound copy of her own book. Man Booker winners could also expect greatly increased sales and publicity for their work. In 2014 The luminaries was being adapted for screen as a television drama series.